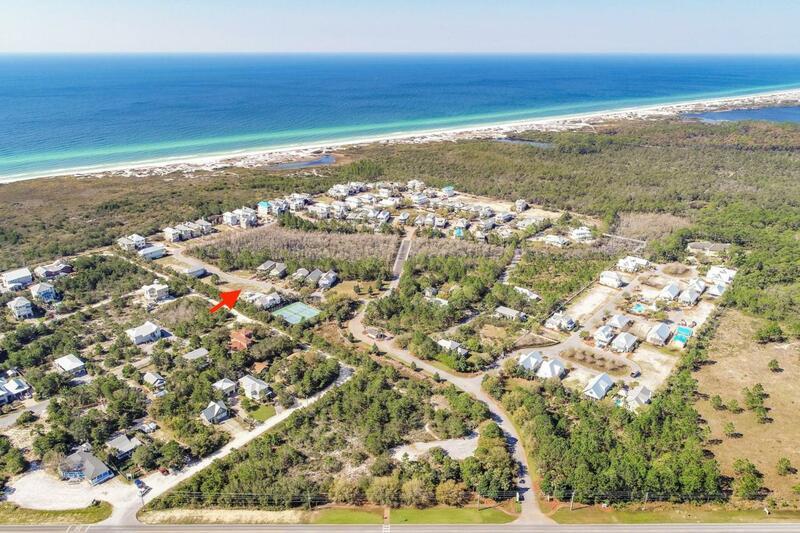 Great homesite in Phase 1 of Cypress Dunes! Located just one block from an award winning elementary school, minutes from shopping, entertainment, dining and more! This amazing subdivision consists of 44 acres situated 25 feet above sea level and is in an ''X'' flood zone, so flood insurance is not required. 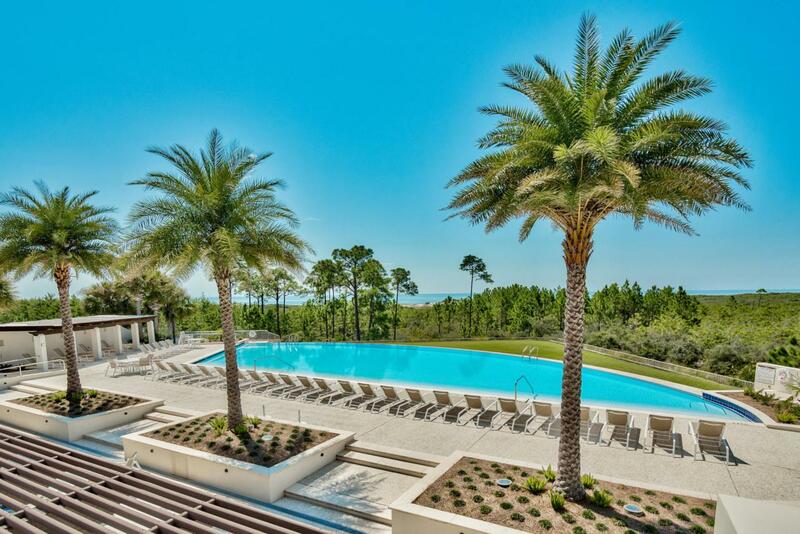 Cypress Dunes is known for its landscaping of native plants, a 200 year old Cypress Head, state of the art amenity center, and breathtaking views of a Coastal Dune Lake and the Gulf of Mexico! 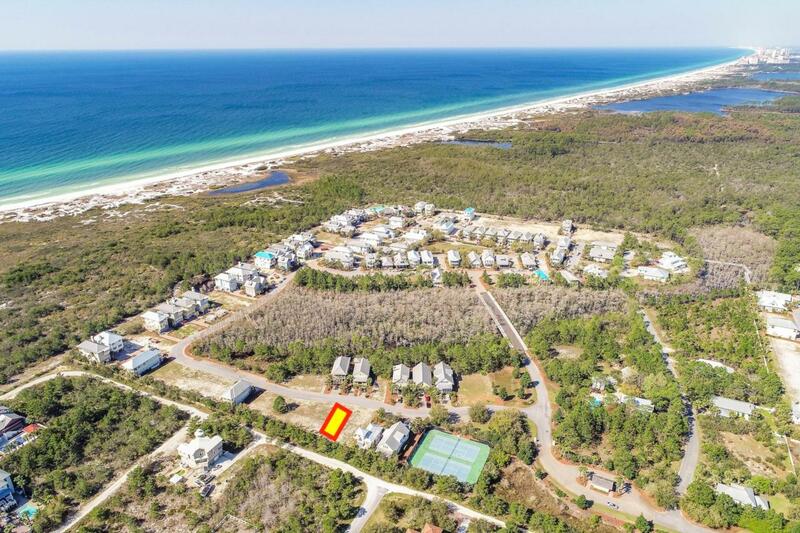 Cypress Dunes is completely surrounded by Topsail Hill State Preserve which offers 3.2 miles of secluded white sandy beaches, kid activities, nature trails, camp sites and a seasonal tram to the beach. 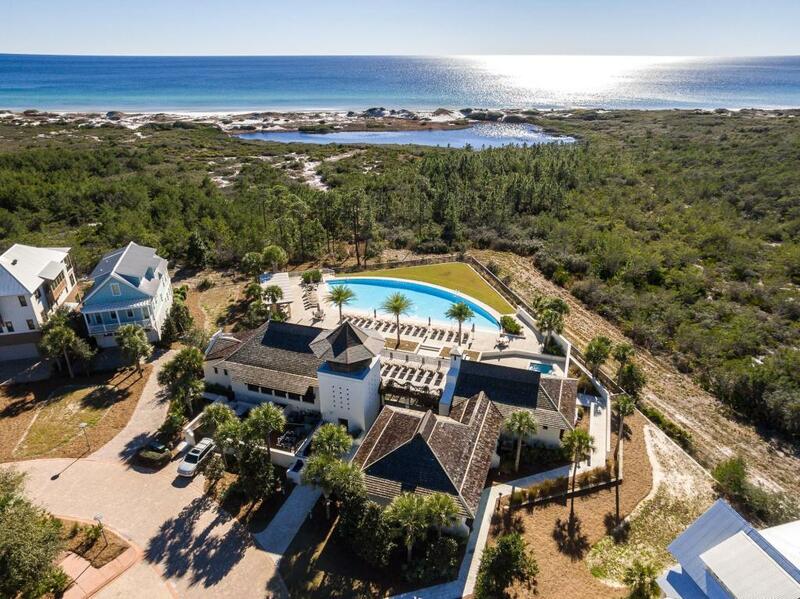 The Cypress Dunes amenity center boasts an infinity edged pool, hot tub, workout facility,covered fireplace, 2nd level sunset deck, and an owners party room with a commercial kitchen, all overlooking the Gulf of Mexico! Other amenities include a 2nd pool in Phase 2, boardwalks through the Cypress Pond, tennis courts, and a plush lawn area for recreational use! With a total of 207 home sites, this gated community has the classic Florida Cottage design consistent throughout this unique subdivision. There are a variety of elevations and styles available to choose from if you wish to build a different floor plan. John Willis Homes has a prestigious reputation built on quality and superior craftsmanship. With over 20 years in the industry, John Willis Homes has perfected the home building experience focusing on luxury, quality and design features that are second to none. The well known Sandestin Golf & Beach Resort is just 5 minutes away with 4 award winning championship golf courses, 15 world class tennis courts, 113-slip marina, water sports and the famous Baytowne Wharf. Grand Boulevard Shopping Center offers a movie theater, Publix grocery, Sacred Heart Hospital, name brand shopping and restaurants like Flemings Steak House, PF Chang's, and Emeril's.